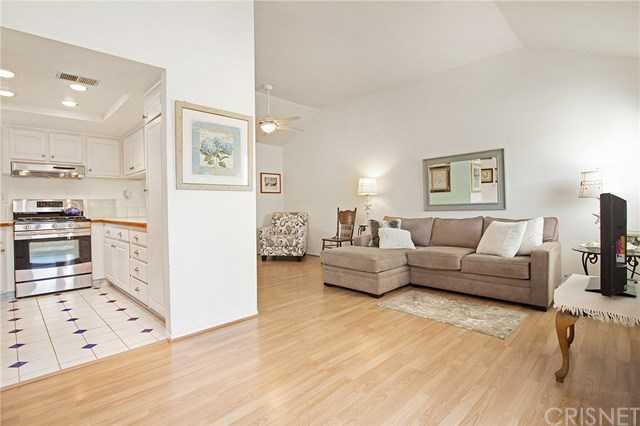 Charming LAGUNA NIGUEL 2+2 end unit condo nestled in the lush, manicured Villa Mira community. Located just minutes to world renowned beaches, amazing hiking and biking trails and easy access to the 133 and 73 toll roads. This upgraded condo boasts hard wood floors, stainless steel appliances and all new window and door upgrades adding to the welcoming floor plan. A private patio just off of the living area and bedroom make for wonderful coffee mornings and relaxing wine evenings. Villa Mira is centrally located within walking distance to great shopping, dining, and entertainment. Enjoy resort style living at it’s finest in this beach-close home! I would like to schedule a showing appointment for this property: MLS# SR19030186 – $382,000 – 28261 Sorrento Unit 132, Laguna Niguel, CA 92677.